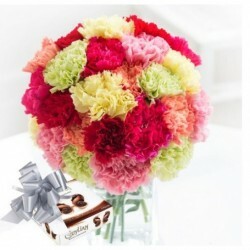 Partner us as your perfect gifting shop to send Valentine gifts to UK. 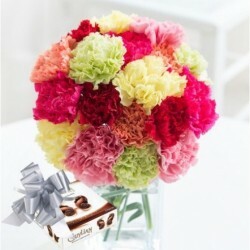 With MyFlowerTree, you are in for a sweet, splendid endeavor of Valentine gifting. Choose from the most enticing gifts and amaze your special someone. Buy now and celebrate in style! Are you in love? If yes,then Valentine's Day 2019 awaits you! Falling on the 14th of February, every loving couple waits for Valentine's Day and hunts for distinct ways to impress their darling love. 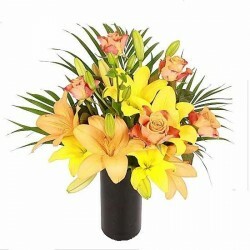 Celebrate the fiesta of love and romance with great zeal and ardor by sending spectacular Valentine's Day Gifts online from MyFlowerTree. 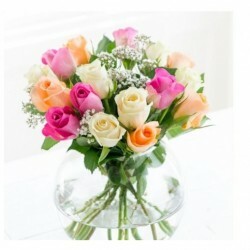 If your loved one resides or works in UK, then opting for our Valentine gifts delivery to UK will help you plan a grand surprise with our unique and adorable gifts for Valentine's Day 2019 with our office as well as home delivery. 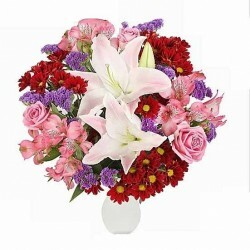 Talking about our unique Valentine gift ideas for your precious ones in United Kingdom (UK), we have a plethora of Valentine bewilderment to be sent to your beloved living miles away in UK. Our unique Valentine gifts constitute of admirable selection of Valentine flowers UK, freshly baked cakes and personalized Valentine gifts specially curated to suit every surprise of yours. 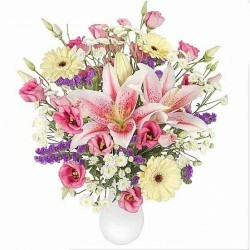 Our beautifully arranged bouquets are sure to allure your special ones and spread a cheer on their lovely faces. There will never be a dull day with MyFlowerTree's eclectic range of gifts and combos going their way with a personal touch of your lovey-dovey messages and love notes. 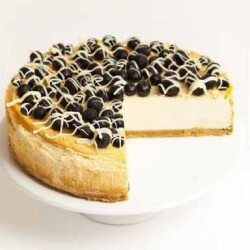 Also, there are innumerable sweet options available with us as well, such as Cakes, Sweets, Chocolates, and so much more. 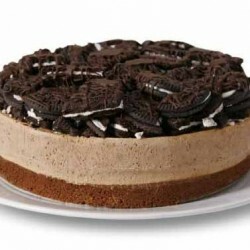 Send Valentine cakes to UK with our online delivery to UK and let them indulge in a sweet, sugary delight on this special day of love. 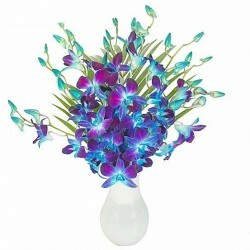 So plan out an extremely exceptional surprise for him or her with scintillating gifts from our Online gift shop. 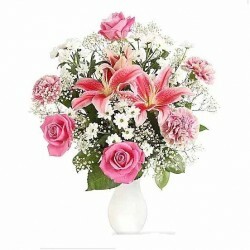 Simply send Valentine gifts to UK with our matchless standard delivery services. Our delivery will be on time and hassle-free, every single time! 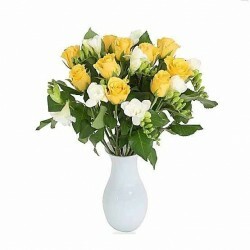 If you are looking to deliver specifically on a certain time duration or slot, we give you the option to select our Fixed Time gifts delivery. 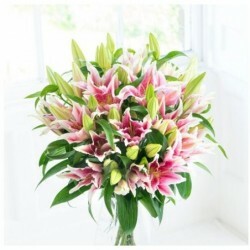 Whether it is London, Edinburgh, Bath, Liverpool, Winchester or any other place in UK, we deliver with our delivery par excellence. 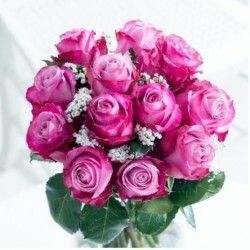 Online Valentine flower delivery to UK has become quite easy with our Same Day and Midnight Delivery options. 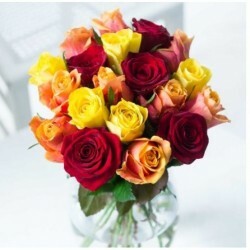 Same Day delivery is for the ones who want to give a surprise on the V-Day. 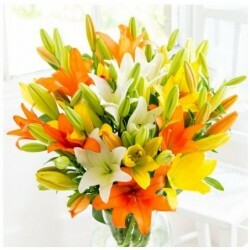 For a grand surprise, plan midnight gift delivery to UK with MyFlowerTree. 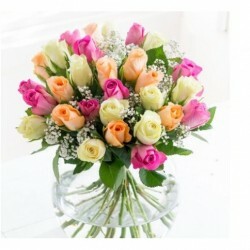 Go for our Express Delivery if you wish send your valentine gifts to someone in UK in just 3 hours! 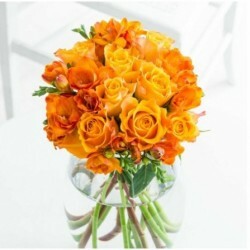 Our other unique products for Valentine's Day includes garden fresh flowers, freshly baked cakes, customized gifts and a fitting blend of our combos to make for a perfect Valentine gift for your love. 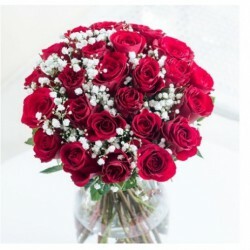 Express your admiration and affection with spectacular gifts for Valentine's Day 2019 from MyFlowerTree and let the love bloom like never before!